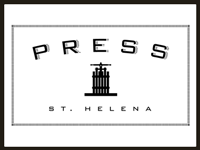 PRESS Restaurant celebrates the famous red wines of the Napa Valley with the finest prime dry-aged beef grilled over almond and cherry wood, wood-fired rotisserie chicken and locally raised lamb and pork. 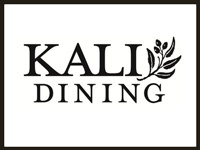 Ours is a modern American restaurant meant to speak to and positively impact the Napa Valley community while delivering a singular dining experience for every guest. What excites us the most is the concept of curation: the forging of relationships with artisans, growers, foragers and other members oaths dynamic Napa valley Community. Chef Parke Ulrich's menu features modern interpretations of traditional steakhouse favorites, drawing inspiration from different preparations of meat from around the world. The exploration of world cuisine. 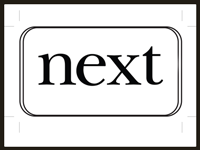 By Grant Achatz and Nick Kokonas. 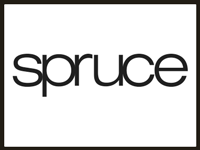 Cozy modern joint features BBQ staples, microbrews & upscale global dinners in a warm wood interior. A globally inspired barbecue restaurant, rooted in Southern hospitality. Chef Mark Sullivan's California-inspired American cuisine showcases the freshest and finest ingredients, highlighting seasonal produce and naturally raised meats, poultry and fish. Seasonal, largely organic fare from local purveyors is served at this rustic spot with varied menu Chef Tom Fundaro has been cooking "farm to table" prior to it becoming a genre. His rustic preparations are sourced from farmers, fishers and foragers who practice organic or sustainable farming methods. 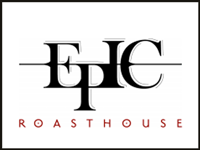 Prominently situated in the heart of Coronado’s iconic village, the stunning 4,600 square-foot, second-story venue is located at 1309 Orange Avenue and offers San Diegans and visitors alike a modern take on the classic chophouse of decades past. 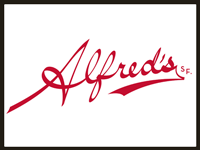 This outstanding steak and seafood restaurant presents modern American cuisine highlighting Bay Area produce, purveyors, farmers and ranchers. Savor menus rich in seasonal ingredients. 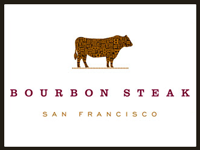 BOURBON STEAK, located in the Princess Fairmont and led by Executive Chef Jeremy McMillan, upholds the Michael Mina’s tradition of tempering steaks in butter, then firing them to perfection over wood flame. 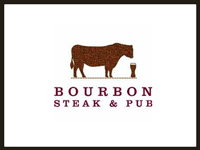 Located at Levi's® Stadium in Santa Clara, BOURBON STEAK features elements of a modern American steakhouse, showcasing creative interpretations of classic dishes, utilizing the highest quality ingredients. 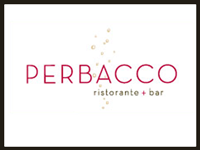 Perbacco's seasonal Northern Italian menu focuses on the refined cuisine found in the Piemonte region, with a touch of Liguria and Provence. Chef Terje has created a menu rich with pure, ingredient-driven dishes, reflecting his commitment to handcrafted foods. 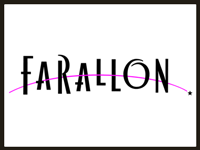 Located in San Fracisco's popular Union Square area, Farallon is a resemblance of a beautiful underwater fantasy that has proven to be the ideal setting for the sophisticated "coastal cuisine" menu created by Chef Franz. 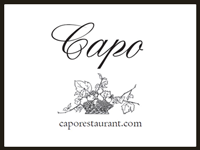 Traditional Italian dishes, a wine list & cocktail menu in a contemporary candlelit atmosphere. 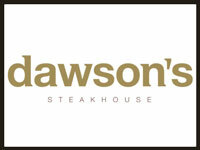 Established in 1988 and located in the heart of downtown Sacramento, Dawson's Steakhouse has been a local favorite for over a quarter of a century. Dawson's serves farm-to-fork cuisine sourced locally and seasonally to reflect the richness of the Sacramento Valley. 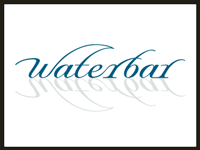 Waterbar's spectacular dining environment offers numerous seating areas with iconic waterfront views throughout. 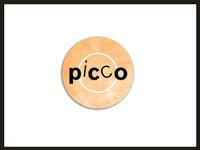 Located in historic downtown Larkspur California, Picco offers a full bar, private dining rooms and cozy booths in a brick and redwood setting. 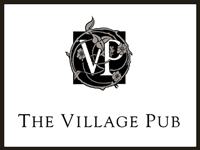 Located just south of San Francisco, in the idyllic town of Woodside, The Village Pub opened its doors in 2001 and has quickly secured its reputation as one of the top restaurants in the Bay Area. 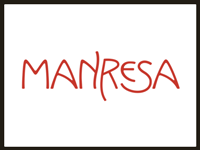 Manresa serves a nightly tasting menu showcasing and offering the finest of each season’s products. Designed to be a social restaurant with an open kitchen merging indoor and outdoor spaces. 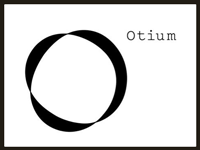 The restaurant’s name, Otium, has its roots in Latin, a word that is meant to emphasize a place where time can be spent on leisurely social activities. The menu at BRERA displays Chef Auriana’s view on authentic Italian flavors while incorporating his professionalism, personality, experience and intuition into the dishes he creates. At BRERA, Chef Auriana has taken traditional recipes from his heritage and made them accessible to the American public-something he feels is his responsibility. 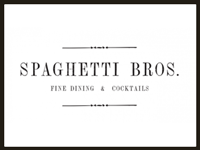 At Spaghetti Bros. Erik Lowe’s plan is to create comfortable American cuisine with an open minded approach. The food will be straight forward and seasonal with a hint of smoke from his new favorite toy, the Josper Grill. 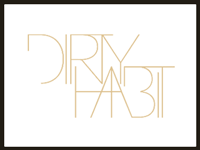 Perched five floors above the streets of San Francisco's bustling SOMA district, Dirty Habit is an intimate hideaway for those seeking an inventive and sociable drinking and dining atmosphere. Helmed by Chef David Bazirgan and Bar Manager Brian Means, this bar-centric concept plays host to shareable, seasonal cuisine and a creative craft cocktail menu with an emphasis on rare brown spirits. 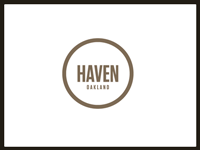 HAVEN serves satisfying, elevated American food—family meal favorites reimagined through the elegant, expert techniques of Executive Chef Matt Brimer. We’re constantly changing our menus to highlight the best local produce of the season. 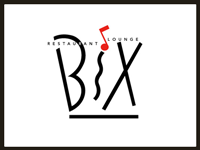 BIX is known for a deep devotion to local products and suppliers. Much of our food comes directly to the restaurant from local farms. Bruce, Emmanuel and their culinary team can be found every Saturday at the storied Farmer's Market at the San Francisco Ferry Building sourcing the finest ingredients. 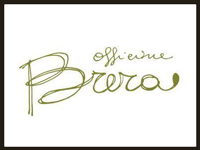 Menus are seasonal and farmers market driven, designed to excite and entertain the palate. 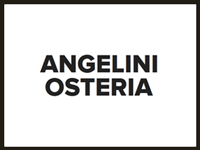 Extra time is taken to source ingredients and prepare them in the most respectful manner. 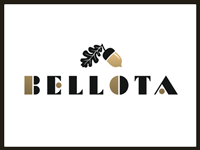 Inspired by the regional cuisines and traditions of Spain, Bellota’s Executive Chef Ryan McIlwraith crafts an eclectic menu of meats grilled on a wood-fired hearth, inventive paellas, Old World stews, fresh seafood, medium-sized tapas, imported charcuterie and cheeses, as well as slow-roasted vegetable dishes.